Recommended by experts the world over! 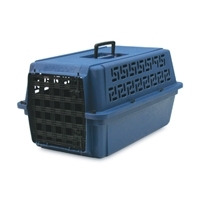 The Traditional Vari-Kennel combines value with preferred features. 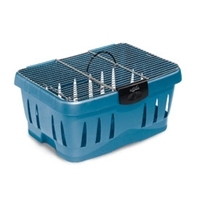 The heavy duty plastic shells features the original clay on clay color, with chrome wire door and side vents, along with the classic wing-nut construction, but now in plastic so they won't corrode! 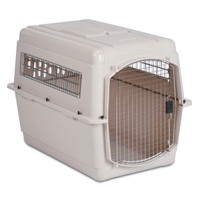 Meets airline requirements. 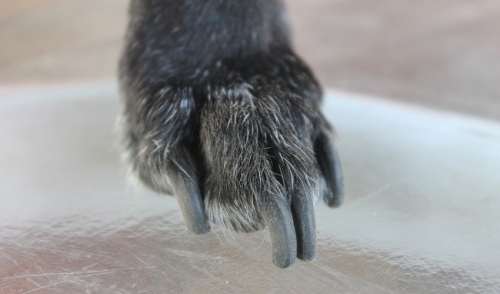 Five year manufacturer's warranty. Recommended by experts the world over! 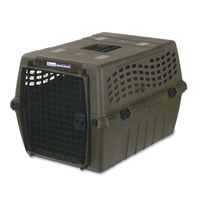 The Traditional Vari-Kennel combines value with preferred features. 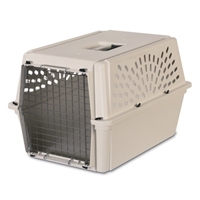 The "Kennel Cab" kennels features a seat belt slot to secure pets safely for car travel. 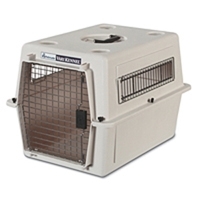 Includes a positive door locking latch, quick side latching system in addition to front locking latches for additional structure support. 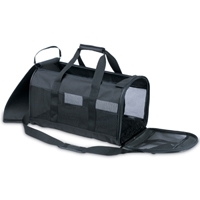 The "Kennel Cab" kennels features a seat belt slot to secure pets in car travel safely, and on this size and medium, shoulder strap eyelets are included for shoulder carrying. 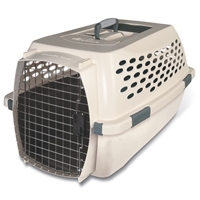 Made of easy-to-clean, high impact plastic, the Petco Classic Kennel is packed with features designed for your pet's safety and comfort.